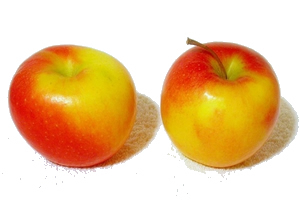 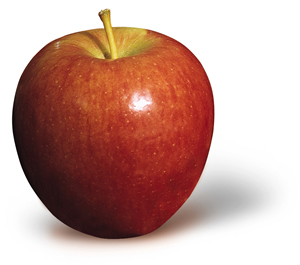 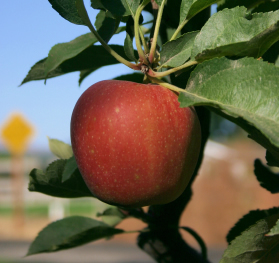 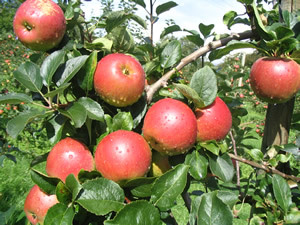 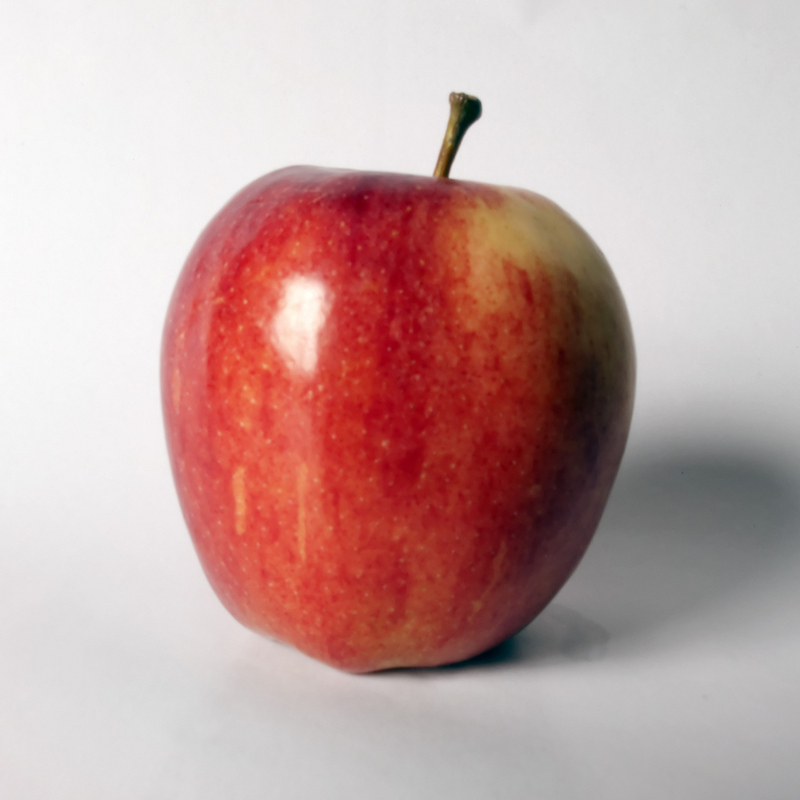 In dessert apples, the main products are Gala, Cox, Braeburn, Jazz, Egremont Russet, Worcester and Discovery. 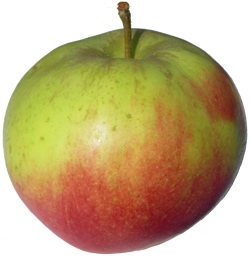 Smaller quantities of many other varieties are grown to match demand from our customers. 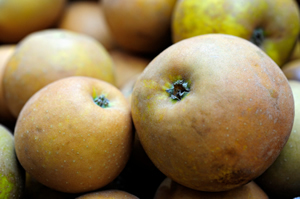 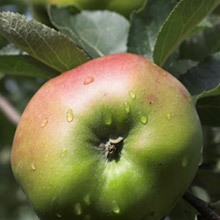 In culinary fruit, Bramley is the pre-eminent variety.